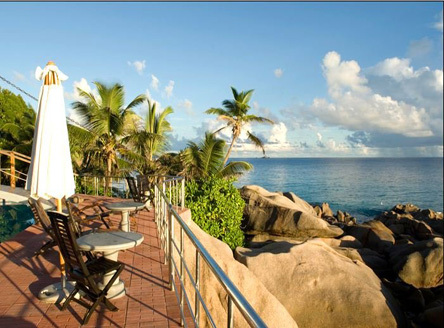 Built on the rocks that frame Anse Patate, on the north point of La Digue, Patatran Village comprises chalet style and other rooms set into the hillside with lovely views across the ocean. 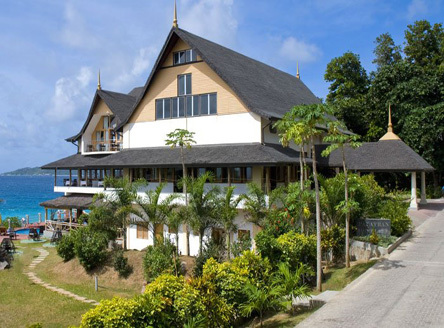 The main building, housing suites and two restaurants, is set overlooking the attractive swimming pool and the sea below. 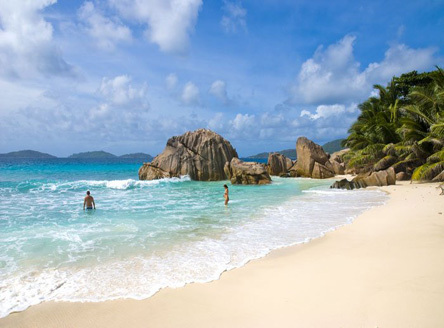 A small sandy beach is nestled amongst granite rocks, ideal for snorkelling. 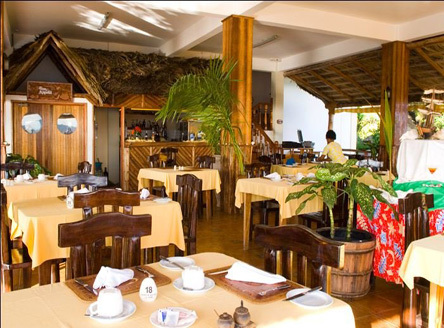 There is twice-weekly evening entertainment and themed dinners three times a week, including international and Creole buffets and a grill barbeque. 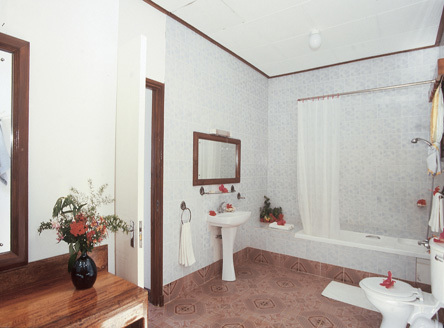 26 air-conditioned rooms with shower, mini-fridge, hairdryer, small terrace and sea view. 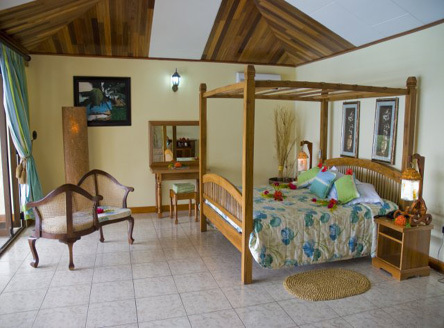 Larger Superior Rooms are at a higher level with a spacious terrace. 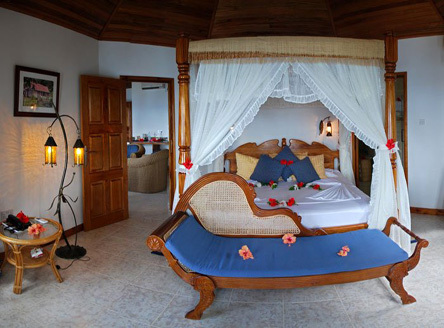 Honeymoon suites can also be arranged. Details on request. 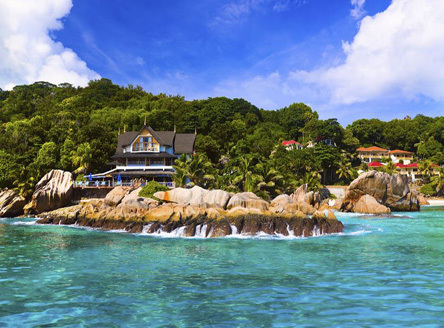 From £1329 per person for 7 nights Bed & Breakfast in Standard Room, including return flights from London, return inter-island flights from Mahé to Praslin, return boat transfers from Praslin to La Digue and all road transfers. Please contact us for information on offers. 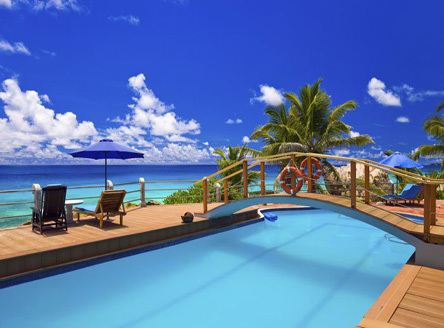 Offers are usually not combinable and subject to availability & other terms & conditions. Please call for further details and a tailored quotation. 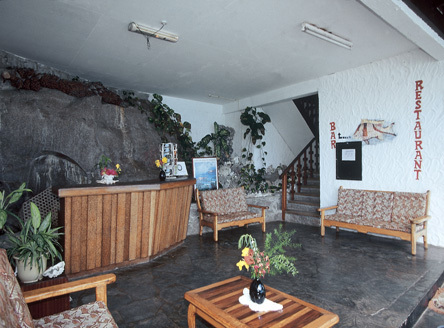 Local hotel with comfortable facilities in a lovely location. Not suitable for the elderly, infirm or young children due to its steep hillside position. 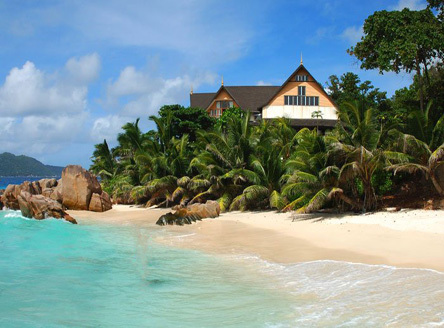 "Small hotel with chalet-style rooms, representative of the older style accommodation on La Digue. 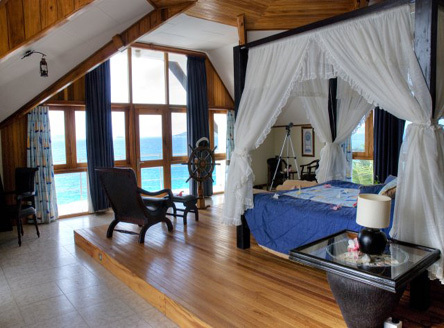 Great location on the northern point of the island with gorgeous views across to Praslin and several smaller islands."